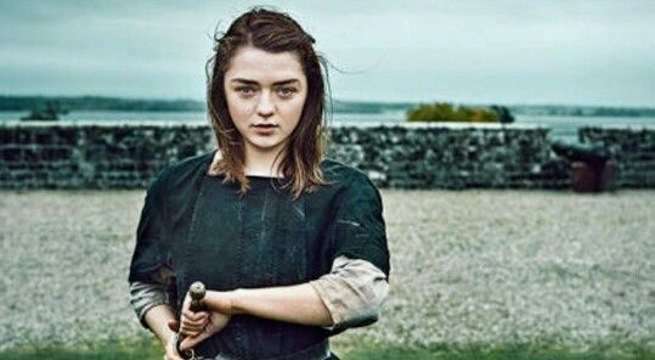 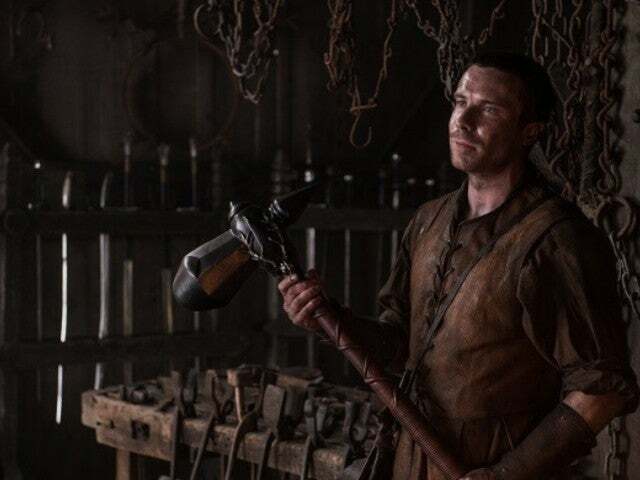 Game of Thrones 'Game of Thrones': Is Gendry the Son of Cersei and Robert? 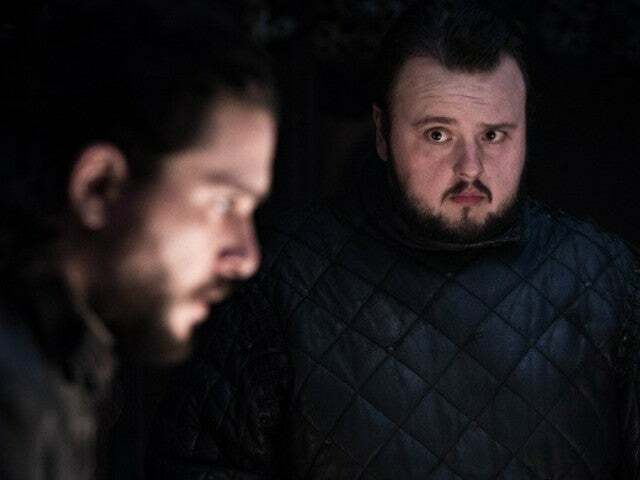 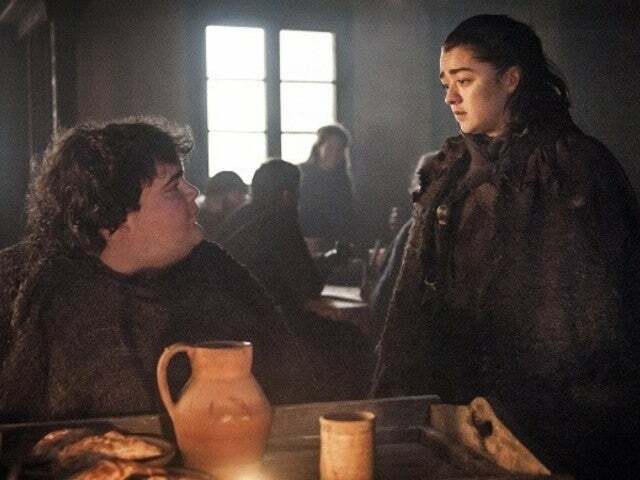 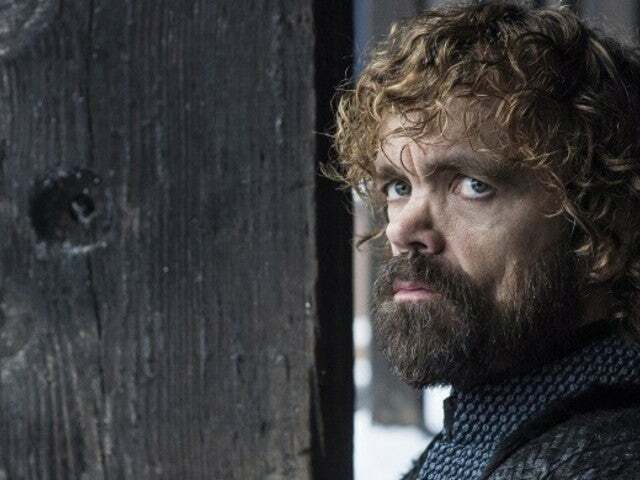 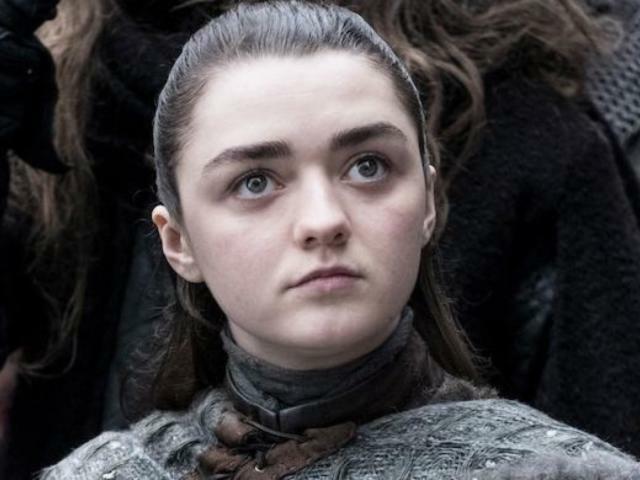 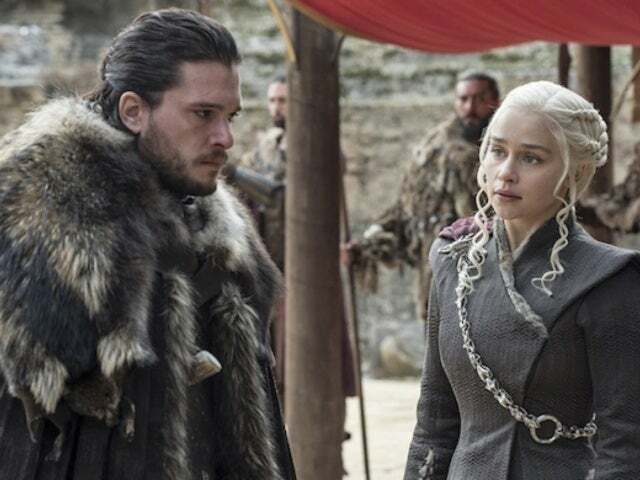 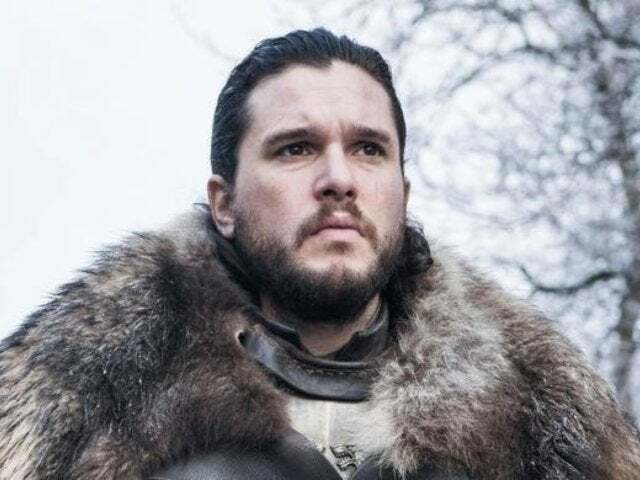 Game of Thrones 'Game of Thrones' Season 8: Will Tyrion Betray Jon Snow and Daenerys? 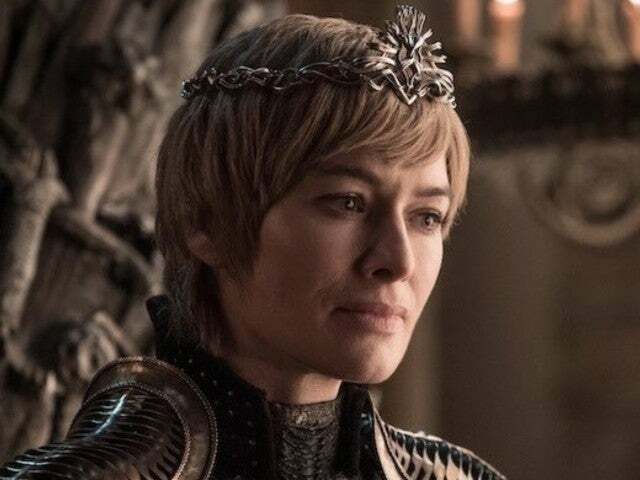 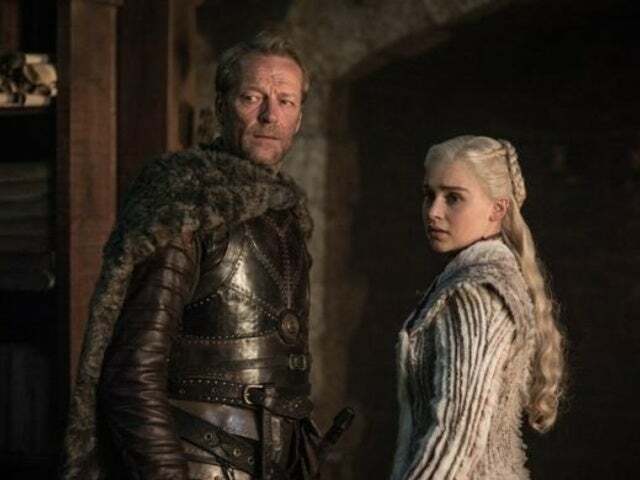 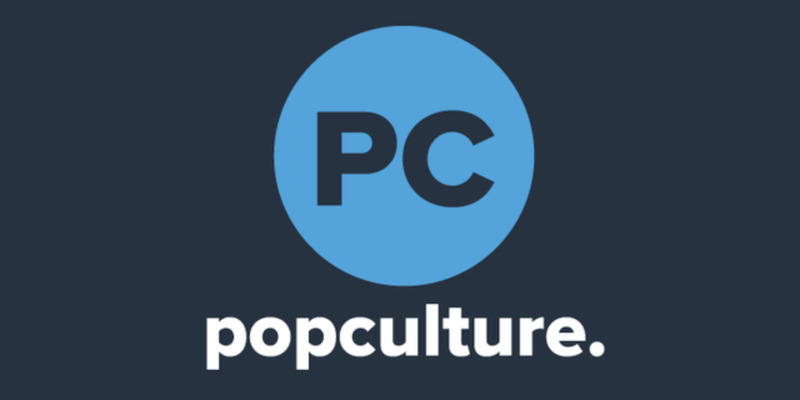 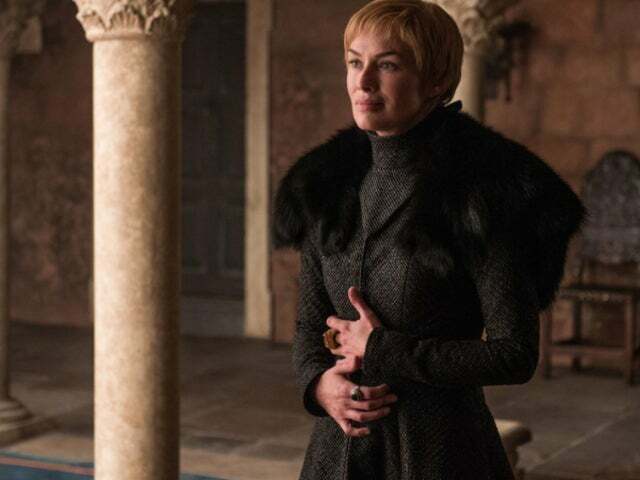 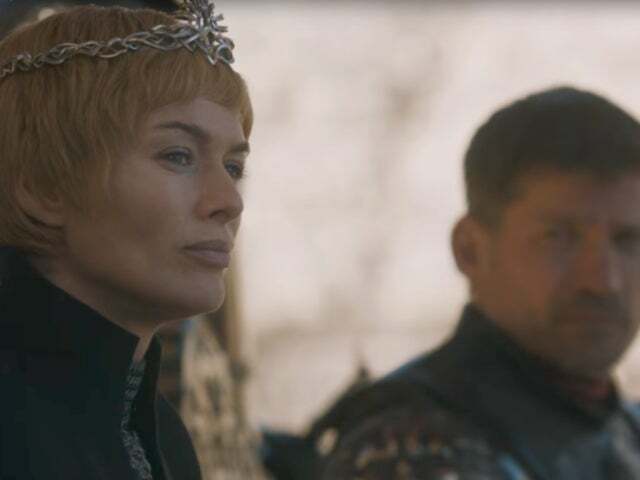 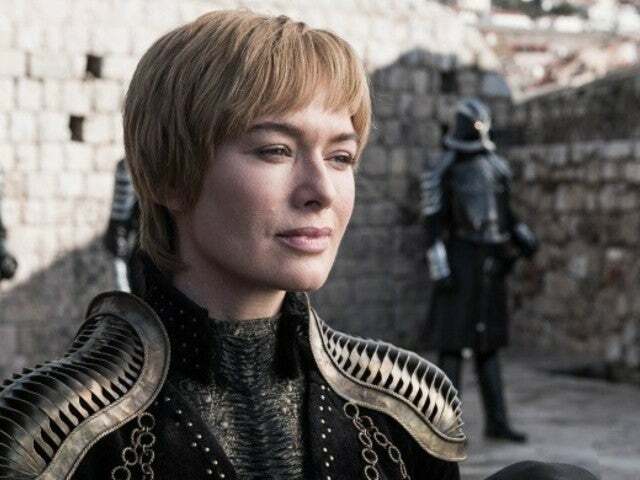 Game of Thrones 'Game of Thrones': Did Jon and Daenerys Trick Cersei in the Season Finale?